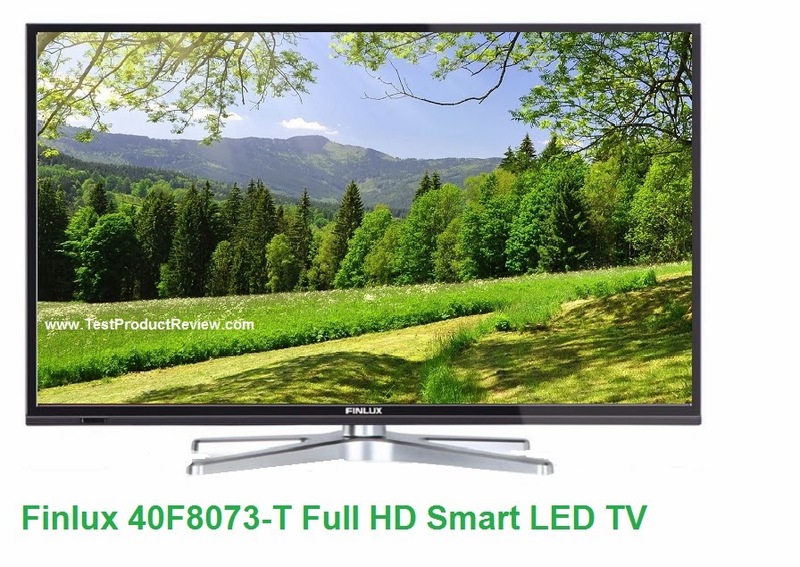 Finlux 40F8073-T is a cheap 40-inch Full HD Smart LED TV offered mainly in UK. We have already reviewed plenty of Finlux TVs and I have to say some of their models are definitely worth taking a look at. Finlux 40F8073-T is one of these just because of the fact that it offers plenty of good features at a very good and competitive price so most people searching for a big screen TV will be able to afford it. One design feature that I particularly like about the Finlux 40F8073-T is the contrast between the solid black frame of the screen and the shiny metal stand of the TV set. I made a small research online to check about the current price of the Finlux 40F8073-T and it seems like this TV is offered around £350 but you can find it even cheaper than that if you search harder. It would be quite nice if any of our readers owns this TV and shares what are the impressions with the 40F8073-T - pros, cons etc. Meanwhile you can take a look at few other Finlux LED TVs - Finlux 40F6050, Finlux 32H6072-D and Finlux 47F7010. Finlux 40F8073-T - nice TV for the money, currently on sale at eBay UK for just £249.99, which is an awesome deal for a big screen Full HD TV. I own this TV and would say it represents very good value. The HD pictures, whether from it's built in HD Freeview tuner or via an HDMI cable from a PC or Bluray player, are very detailed with good colour and realistic skin tones. Contrast is good with good deep blacks and fairly punchy highlights. Some standard definition pictures look blurred and noisy but most are OK.
Sound isn't terrible but lacks deep bass. This set is worth the money. Thank you Alex, that is some useful info. The HD pictures, whether from it&#39s built in HD Freeview tuner or via an HDMI cable from a PC or Bluray player, are very detailed with good colour and realistic skin tones. Contrast is good with good deep blacks and fairly punchy highlights. Sound isn&#39t terrible but lacks deep bass.